Performance Nutrition with GB Boxer Sandy Ryan!! 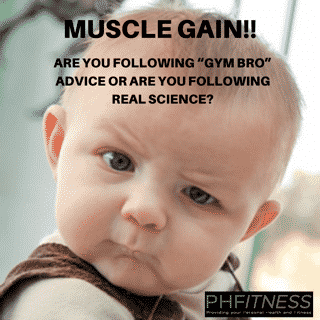 High Level Personal Training, Nutrition & Sports Massage!! Today, some of our amazing clients here at the PHFitness personal training and sports massage studio in Derby took part in the X-Runner’s “Wild Mud Run” which took place in Ashbourne, Derbyshire!! Our wave start time was 10.30am and unfortunately for us, the sun did not decide to show its face until the very end of the obstacle course!! This did not stop us though and the ice-cold water was tackled fantastically by the team!! The course was ran together as a PHFitness team and I was unbelievably proud of each and every one of them. Every single client who ran this event with us showed determination, focus and above all else, teamwork!! Today’s obstacle course threw up lots of challenges and lots of moments where teamwork was absolutely vital and none of them took the easy way out!! We all finished the course as a team and every single one of our PHFitness clients felt a huge sense of achievement at the end knowing that they had all pushed themselves completely out of their comfort zones and through some very testing parts of the course!! It is days like today which just reaffirm why I do the job that I do. Everybody working hard, everybody supporting each other and everybody achieving!! That is what it is all about for me as a coach and seeing everybody finish this event together was amazing! 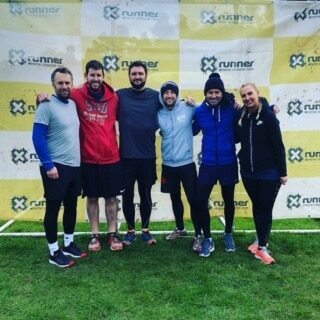 We will all now look forward to the next X-Runner event where we will look to get even more clients from our private personal training and sports massage studio in Derby involved with the obstacle course and help them towards achieving something that they may once of thought was not possible for them. Absolutely amazing work today team, you all absolutely smashed it and made me hugely proud! !